We apologize for the technical issues encountered on the first day of competition for Track & Field and Women's Basketball. The issues were resolved by end of day on Thursday. U SPORTS and the respective hosts have worked together to ensure there will be no future issue for the remainder of the competitions. 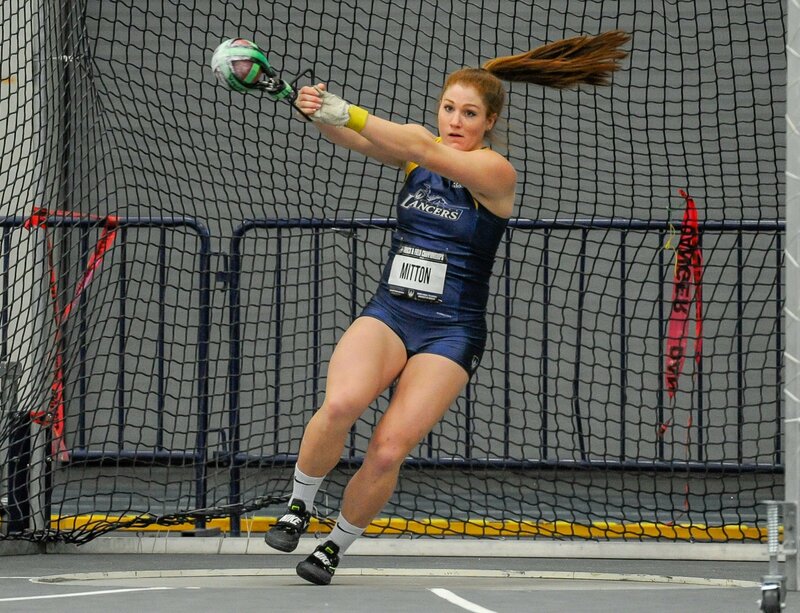 The best university athletes descended on the Dennis Fairall Fieldhouse in Windsor, Ontario Thursday afternoon, each looking to earn a medal and finish off the 2017-18 indoor season on a high note. Here are the standings after Day 1 of the U SPORTS Track & Field Championships.